Our AIWB’s have been a long process to get where we are now and likely won’t stop improving. Our first AIWB was an adjustable wedge model and our current model is significantly more adjustable. Our small auto AIWB’s with the extended muzzle appear to be the first to do so, and with a wedge. The end goal is to put out a product that solves the issues many don’t. That is not to say that the others don’t work well. In fact the holster by which all others are judged isn’t adjustable. Ours is because we want it to be and because we can. RAMPAGE! It’s a working title. We don’t name holsters but this worked. 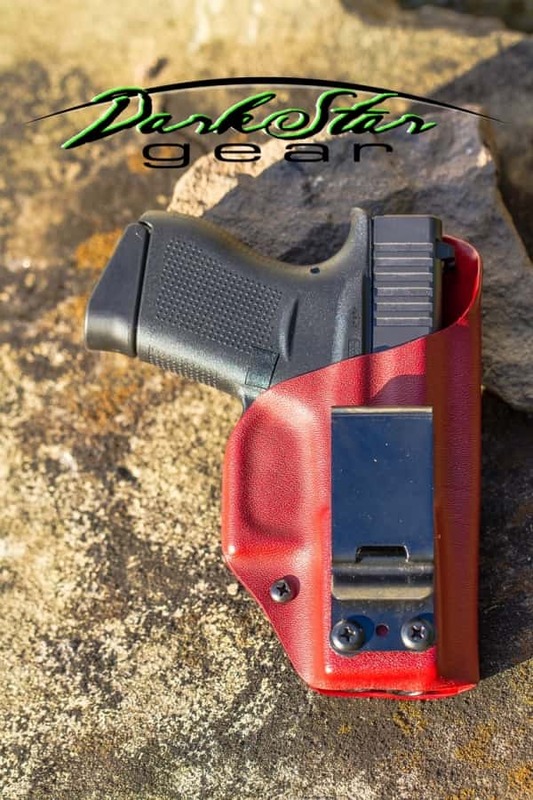 The WML AIWB holster is certainly a niche item. We offer as much adjustability as possible within the footprint allowed for AIWB. With AIWB already being subjective this may not work for everyone but repeated requests have given us a chance to tinker and produce an item that works for those who need it. Same grip tuck adjustment in a slightly different way. It’s quite a bit of gun to shove down your pants but we do the best we can to make it easy. Our standard fullsize AIWB holster ships with Pull-the-Dot snap loops made with a virtually unbreakable webbing and a wedge kit to customize fit to you. Our clip features a tooth that grabs onto the belt or cloth and has held up well in force on force, BJJ rolling, and many other tough environments. The clip works with most belts up to 1.75″. J-frames, G42, PPS, XDS, and Shield are the guns we suggest these for but can also make them for all of the semi-auto’s we service. The G43 model is extended to G19 length with our Shield to be extended soon. Our XDS model is made to the longer XDS. The J-frame and SP101 versions have the additional advantage of being reversible with a phillips screwdriver. The J-frame model is extended slightly to aid in balancing the weight of the gun on the belt. The SP101 is pressed to the 3″ model for the same reason. This allows the user to have a full firing grip without the fear or feeling of rollout from the weight of the gun. 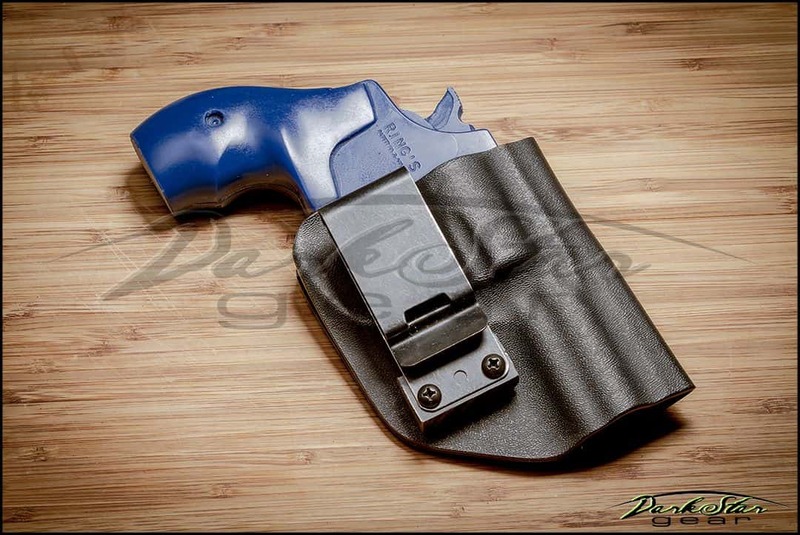 Pingback: Appendix flashlight holster - XDTalk Forums - Your XD/XD(m) Information Source!